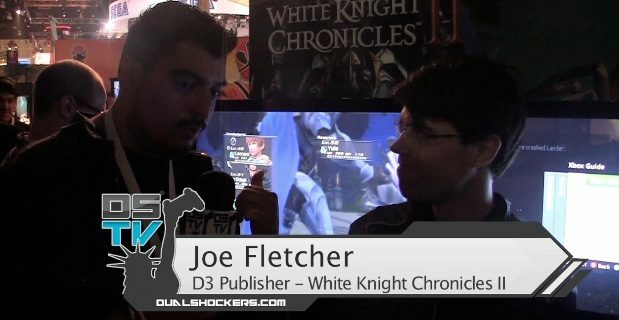 During our time spent at the D3 Publisher booth we just had to make time to get you all some White Knight Chronicles II coverage. And that’s exactly what we did. 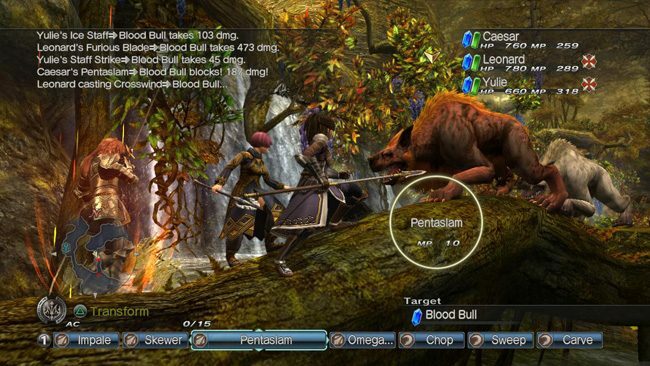 We chatted a bit with producer Joe Fletcher who broke down everything there is to know about the upcoming action RPG title and follow up to last year’s — you guessed it — White Knight Chronicles. 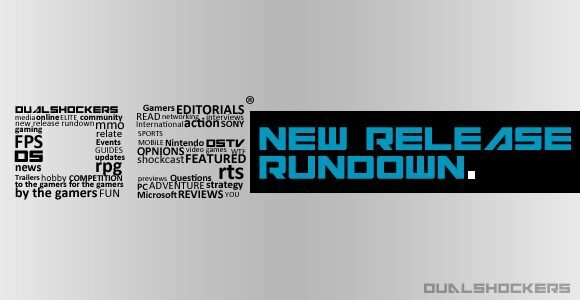 Make sure to check out the interview below. 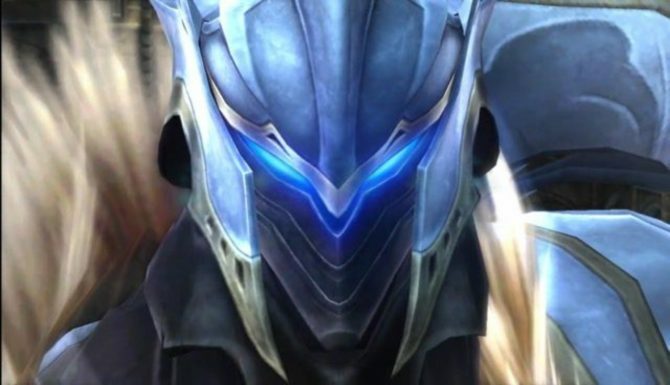 Sony To Host Level-5 President in White Knight Chronicles II Livestream: Is PS4 News Brewing? 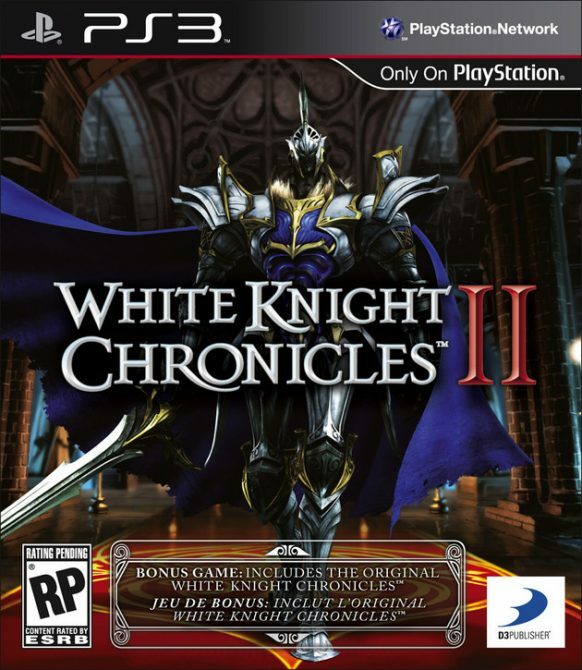 Sony Isn’t Publishing White Knight Chronicles II in North America – Say Wha?